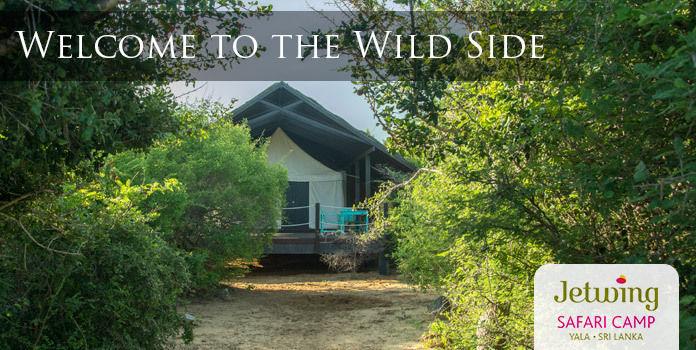 Peacefully hidden at the foothills of our central highlands, Jetwing Kaduruketha welcomes you to the sprawling rural landscapes of Wellawaya in the verdant southeast. 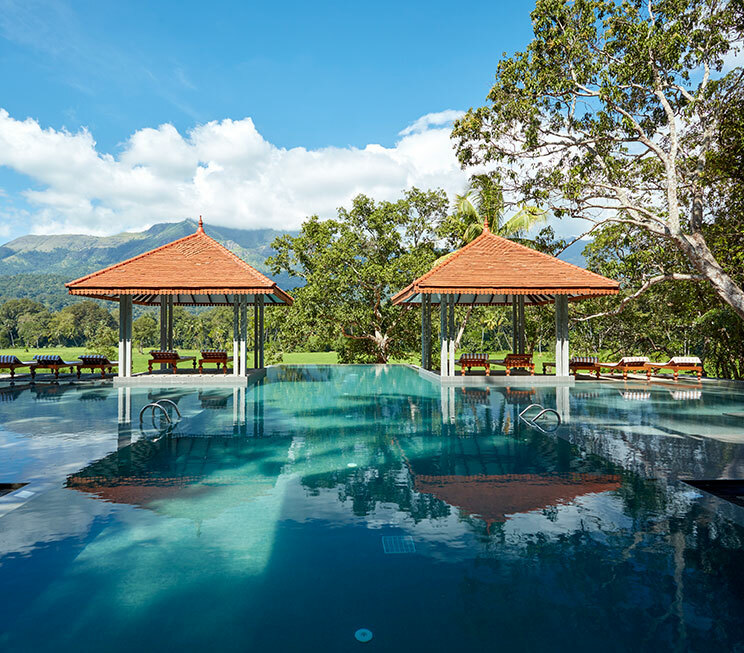 A unique alternative to hotels in Ella and Wellawaya itself, our home of Sri Lankan hospitality has been inspired by the charms of a traditional village, yet remains luxuriously reassuring with every modern comfort to suit your contemporary lifestyle. 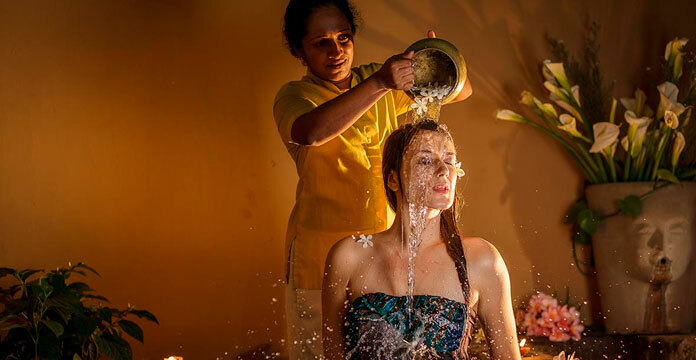 The rustic open-air architecture and the preservation of our surrounding environment also give Jetwing Kaduruketha a uniquely discerning standard of agro-luxury that allows you to indulge in the finest of local experiences with our welcoming family. Be it observing wildlife in our rural landscapes and natural reserves or dining upon our lush paddy fields and eating a traditional farmer’s lunch, our home of Sri Lankan hospitality in Wellawaya will immerse you in memorable settings through fascinating adventures that you will be hard pressed to find anywhere else in the world.